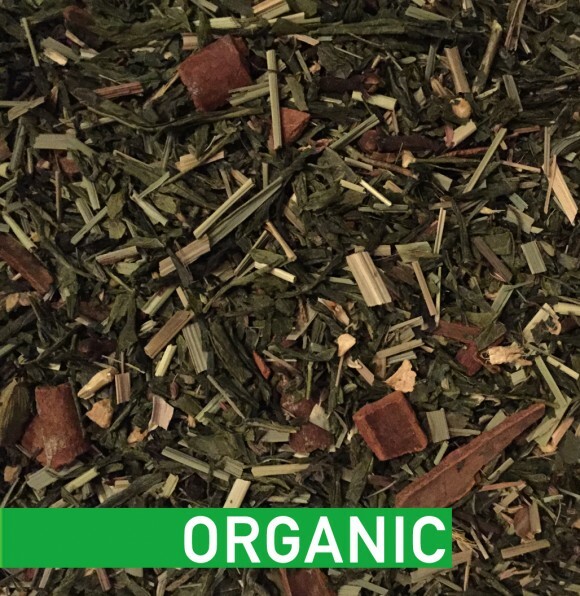 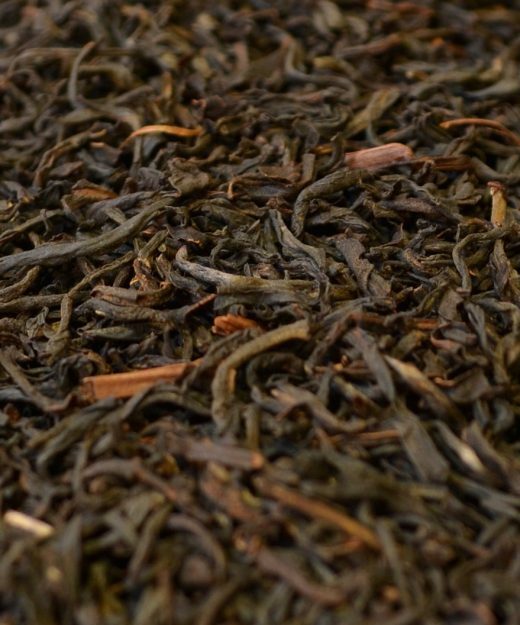 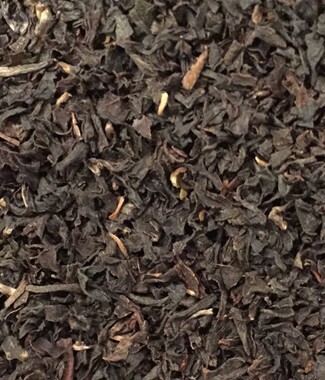 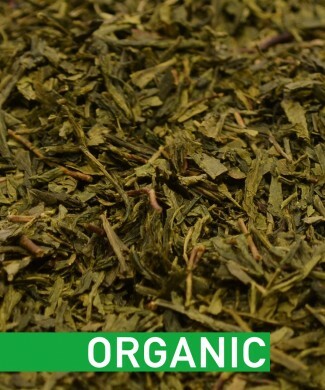 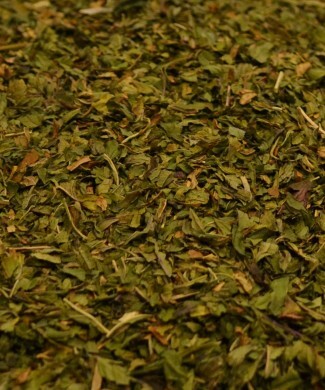 This refreshing blend uses Chinese Green Tea leaves as a base instead of Assam, and also includes notes of Jasmine, pepper, and cardamom to add a little more spice and flavour. The addition of Lemongrass makes this blend extra refreshing with its zesty notes complimenting the grassiness of the Sencha leaves perfectly. 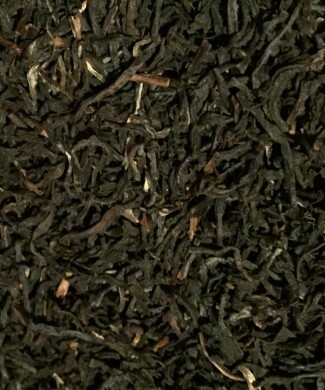 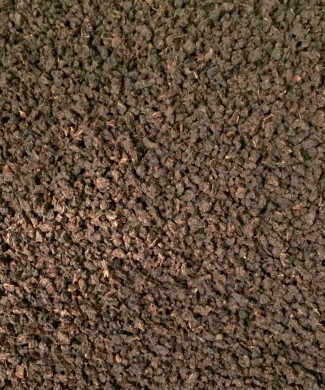 We recommend this brew be prepared without milk, as unlike the ‘Masala Chai Black’ this blend does not have the tanginess of the black tea leaves to compete with. 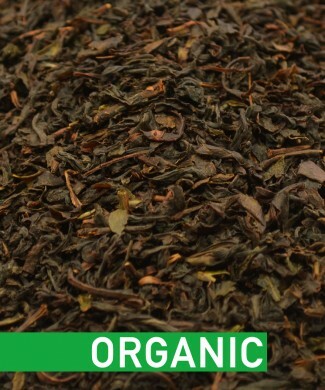 Drinking it plain will make sure to not overpower the delicately balanced flavours.